Save them – before it’s too late. When disaster strikes one of PASA’s 23 member wildlife centers in Africa, we act immediately. But we can only do it with your help. The next emergency may happen tomorrow – the animals urgently need your donation today so we can be prepared. Wildlife centers in Africa are constantly threatened with disasters. Fires and floods may destroy facilities, disease outbreaks endanger the animals, buildings collapse, and larger disasters like military conflicts and the recent Ebola outbreak endanger thousands of animals. Even a simple accident like an enclosure fence damaged from a falling tree may let dozens of animals escape, putting them into danger of capture by hunters and wildlife smugglers. PASA provides crisis grants to its member wildlife centers to help them recoup from emergencies that are beyond their control. Very few foundations give grants quickly in response to emergencies, but PASA provides crisis grants as soon as we possibly can to help primate sanctuaries quickly recover from disasters and keep their animals safe. When PASA wildlife centers need more than financial help, we work with our contacts in the field to address the issues and facilitate support to our centers. PASA will send in veterinarians, animal care experts and supplies to solve urgent problems. Even from abroad, PASA’s extensive network of primate and conservation professionals offers our member wildlife centers consultations and technical assistance that they need to continue saving lives. Click here to read about the devastating floods at Sweetwaters Chimpanzee Sanctuary that destroyed the fence around a chimp enclosure. 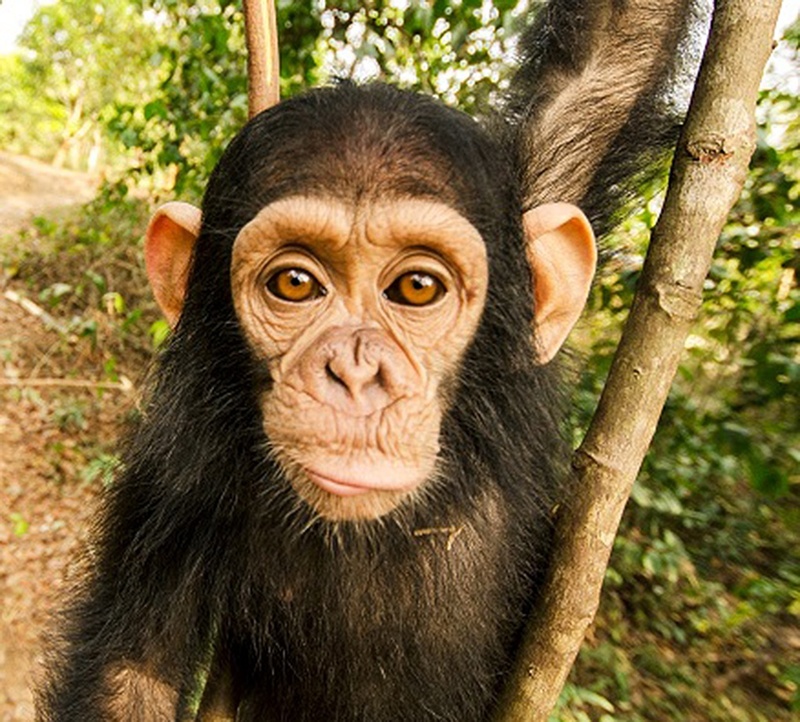 Learn about PASA’s emergency grant to Ngamba Island Chimpanzee Sanctuary to build a retaining wall to protect the island from flooding due to El Nino rains.